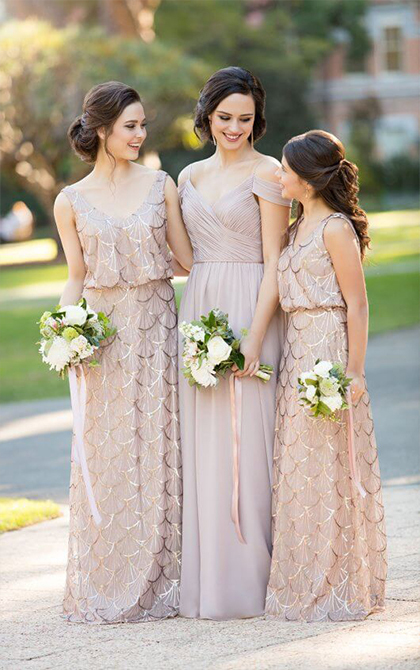 Inspiring lasting friendship and love, Sorella Vita (Meaning ‘Sisters for Life’) brings together bridesmaids with glamour and confidence on the day. 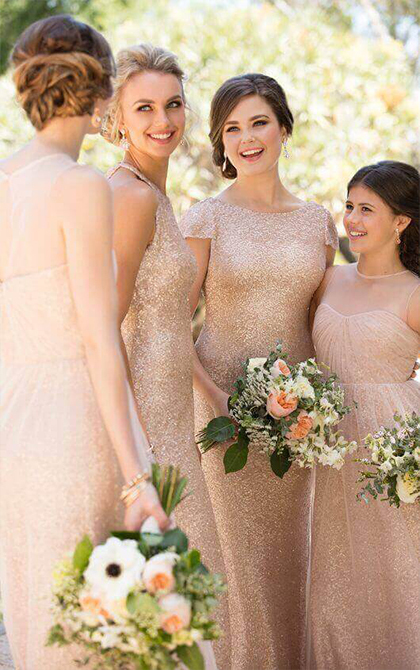 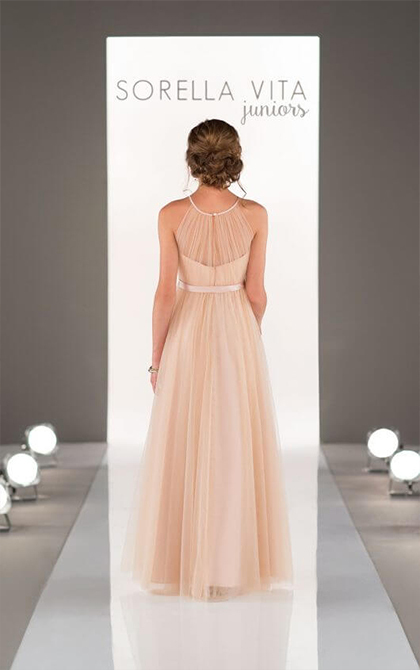 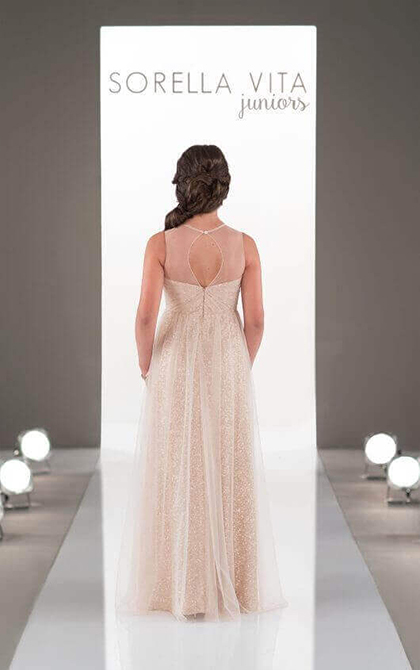 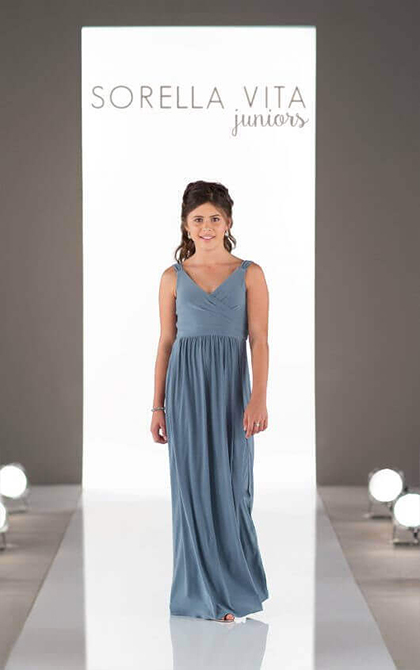 Their collection of adult bridesmaid dresses are extremely popular, and it’s easy to see why. 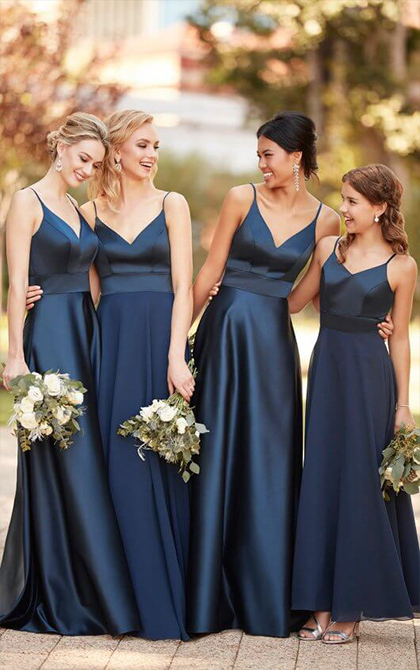 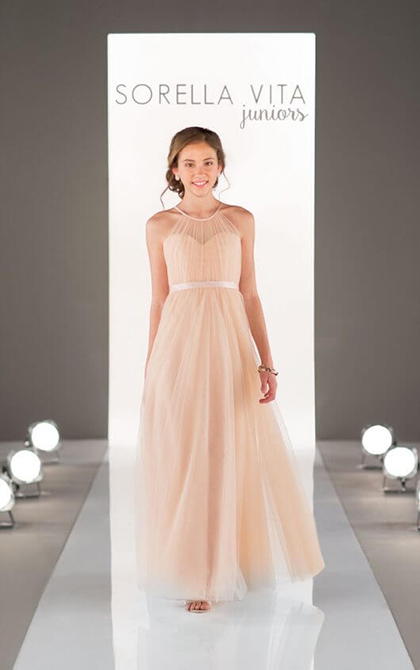 However they understand that not all bridesmaids are adults, so they also have a collection of junior dresses to match or compliment the adults ones!